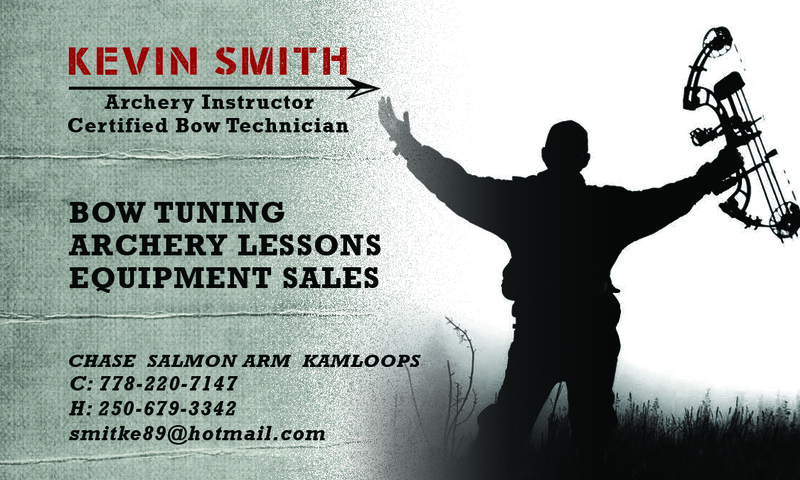 I was asked to design an archery business card for Kevin Smith who is an Archery Instructor and Certified Bow Technician. Kevin runs his own archery business (out of Salmon Arm, Chase and Kamloops, British Columbia) teaching others his love of archery. He decided to use a picture that he had taken while hunting with his own bow, on the front of the card. This card was designed to be double-sided using colours drawn from the picture with the display font “Stencil Army” and the body font “Rockwell” to give it a rugged feel. Kevin was very happy with this card and uses it frequently to advertise his business! 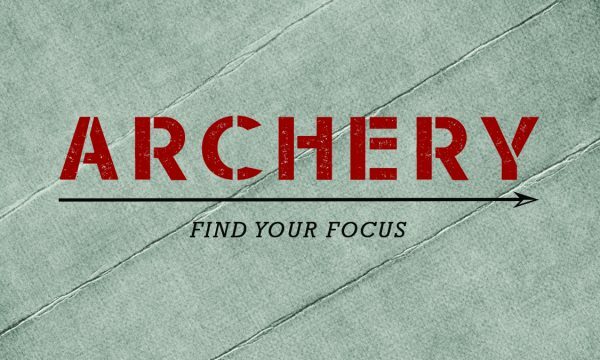 He can be reached at 778-220-7147 if you have any archery questions!